Imaginationeering recognizes that the oil and gas industry demands quick and cost-effective solutions. 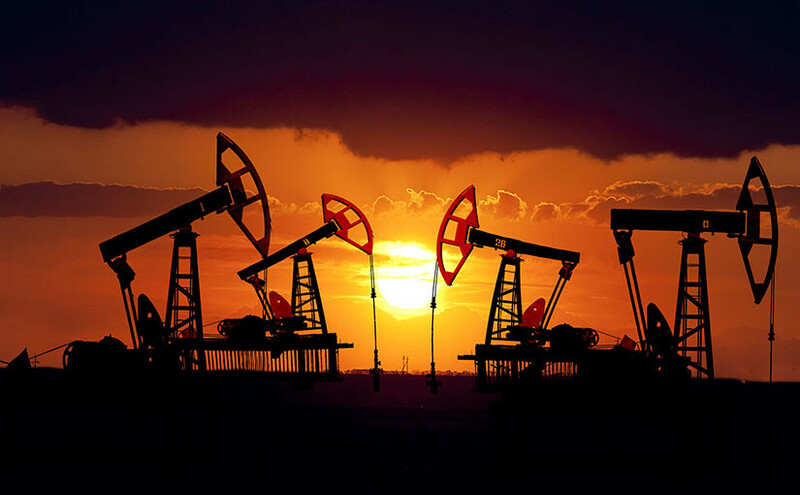 Our team possesses unique experiences in the offshore and on-shore fields in the design, application, and integration of oil field components. Whether you need a component, tool, or an entire system, you can be sure that Imaginationeering stands behind its engineering quality and experience to deliver the best customer satisfaction possible. 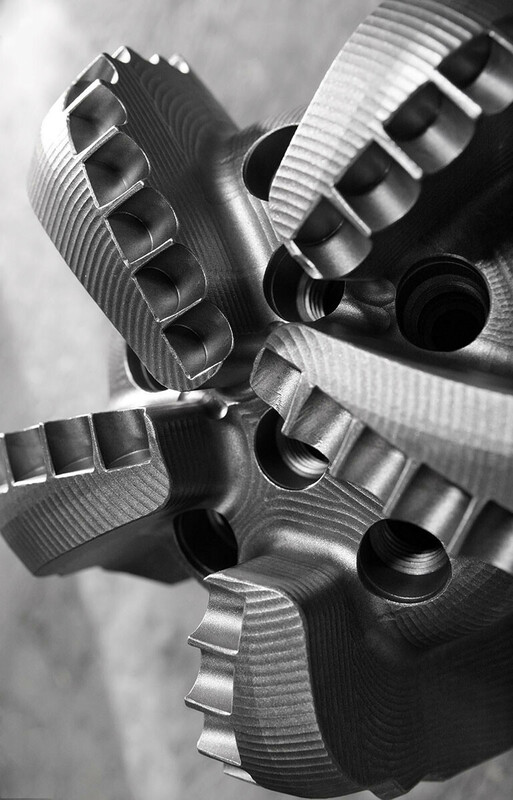 Imaginationeering’s engineers has combined of 50 years of experience in oil and gas tools and products. Our engineering team had worked everywhere from the rig floor down to the wellbore, equipping us to design, engineer, and test a diverse range of projects.